The Professional CMMS package was developed specifically for larger organizations that need advanced functionality beyond basic work orders and PMs. 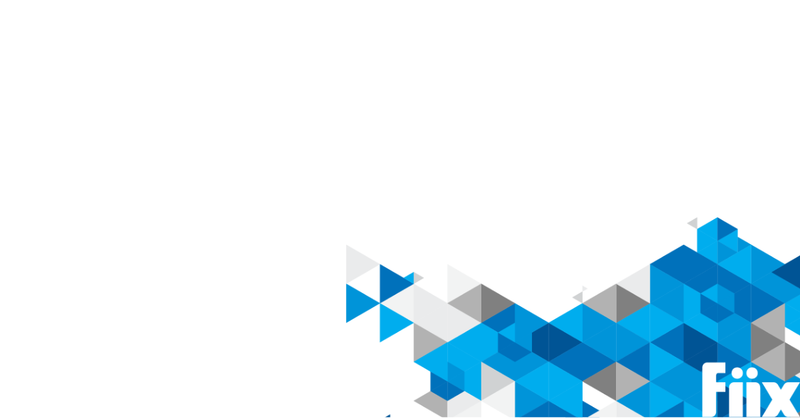 Our development team has been working hard to build a host of awesome new features that will help take your organization closer to maintenance excellence. Professional CMMS software gives you the ability to better organize and optimize your maintenance operations. The report writer comes standard with Professional CMMS and gives users the ability to create their own library of content rich maintenance reports with lists, charts or a combination of both. Design and build your own robust custom maintenace report templates that can be deployed quickly to give you an organized overview of your data. You can save them in your Professional CMMS so they are available next time you want to run them. You can also schedule them to be sent at a pre-determined date just like the pre-built reports. You don’t need to be code wizards to build simple reports so have a go yourself. You can access the reports writing documentation in the FAQ section of the helpdesk. Multi-site functionality is ideal for enterprises with more than one location. Multi Site lets you operate multiple business units, divisions, locations or facilities from one central CMMS database. This means your Professional CMMS can be partitioned so different users throughout the organization have different access rights based on their location. Whereas user group permissions determines access rights to functionality such as reports or settings, sites determines access rights to asset and maintenance data in the CMMS. Customers on the Professional tier can now brand their CMMS with their own company’s logos, ensuring their users’ experience will be consistent with their other work applications. Swap out the Fiix logo on the login screen, menu, emails, notifications, purchase orders and reports. It is well documented that the elimination of variation in processes through standardized checklists can reduce the chances of error and adverse events. Checklists or visual operating procedures (VOPs) are used in many industries to as cognitive aids to guide users through accurate task completion. Standardization of work practices through checklists ensures everyone performs the same job in the same way every time, and no steps are missed. 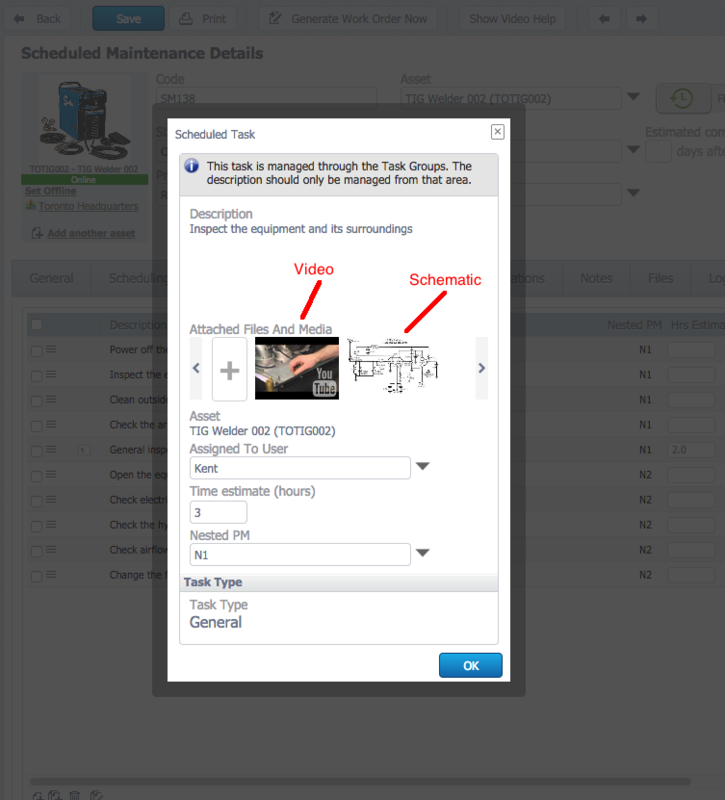 Fiix Professional CMMS now gives system administrators the ability to embed videos and graphics on the individual tasks; offering a visual aid for technicians as they complete the task. The feature is ideal for organizations with Visual Operating Procedures (VOPs) for infrequent tasks. Rather than having to search through folders or paper procedures, the VOPs can be digitized and added to the task group or PM in the CMMS and drawn upon when needed. 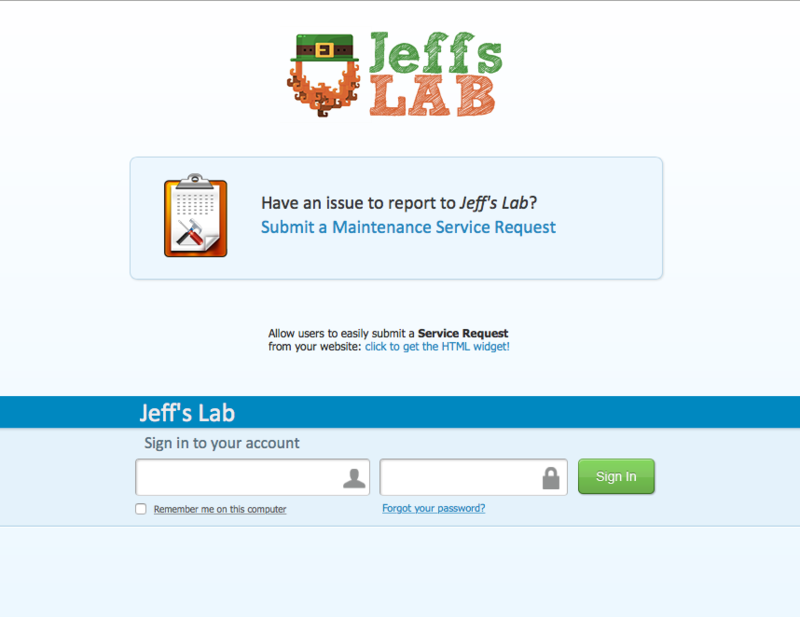 Users that need access to the CMMS need an active login. If you don’t have a login, you can’t get in. However, many organizations have users that do not need access to the Professional CMMS to process work orders but would like to be kept in the loop on certain work orders. Alternatively, they may need important maintenance related reports from the system. These are considered 3rd parties. Professional CMMS gives system administrators the ability to add these users so they can be included on work orders and receive notifications from the CMMS as the work order is processed through to completion. Professional CMMS administrators can also schedule reports and get them sent to 3rd party users. 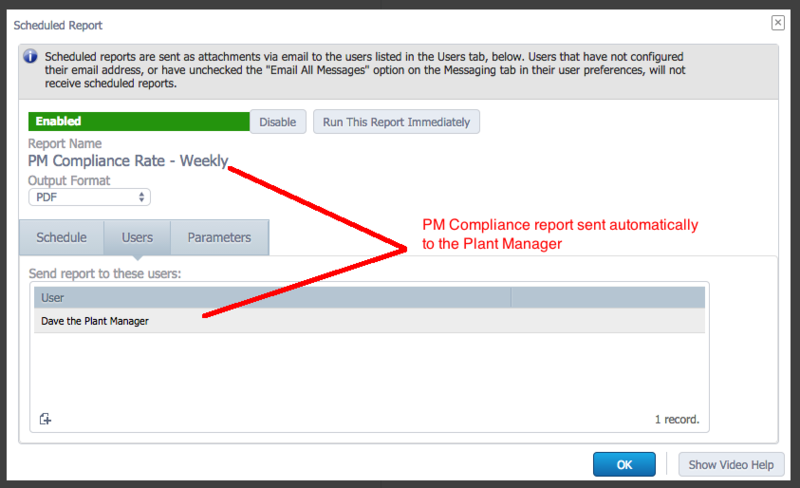 Rather than be tasked at pulling the weekly report for the plant manage, let the CMMS automatically email him/her the data every week. If you don’t have the Professional CMMS, you can upgrade today in your CMMS by clicking the green upgrade button.